Europe is getting physical versions of each game later this year. Which game takes the top spot? 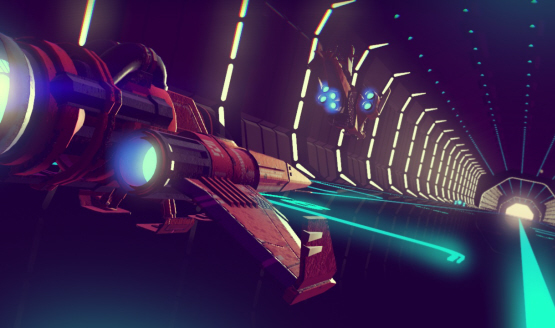 Watch the first hour of the game played on PS4. Village and Ashley gameplay included. Pre-order to get a couple of PS4 avatars. Expect it to cost $20. 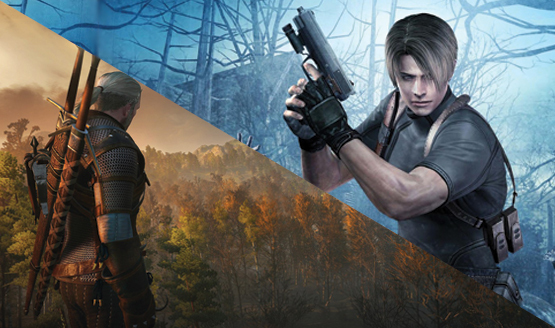 It all starts next month with Resident Evil 6. 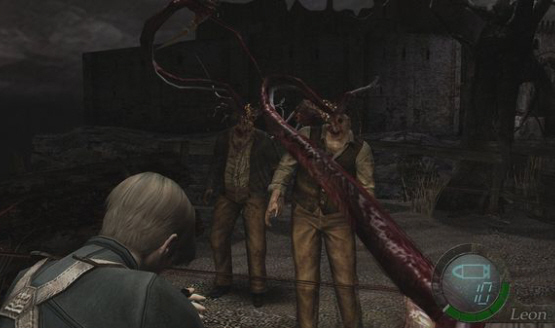 Ask PSLS: What’s the Scariest Game You’ve Ever Played? 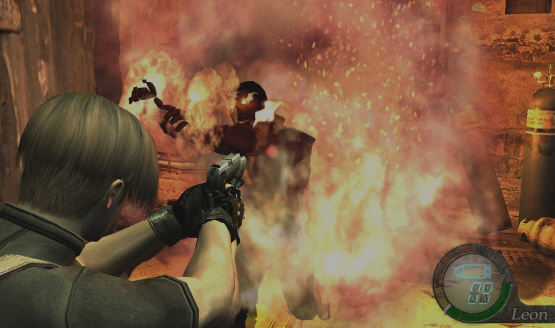 Resident Evil 4 sold the most on PS2. 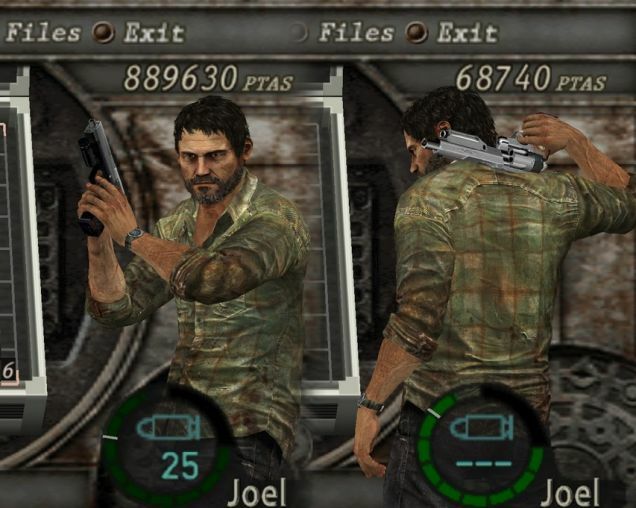 Bring a Vita version, please. 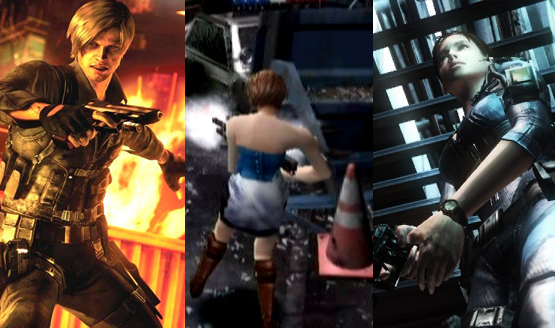 Daily Reaction: Is it Time to Reboot Resident Evil? 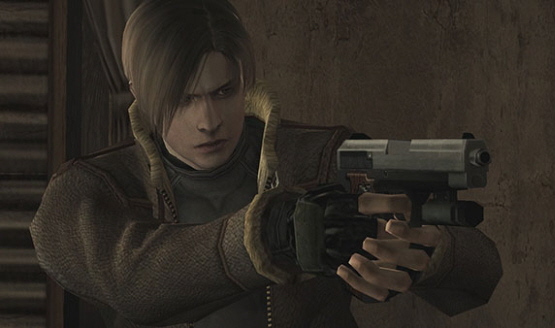 Who shot Leon S. Kennedy?